Welcome back to another part of this! 2019 is another year which means there are going to a lot of game releases, mostly sequels. I already included some from my last blog posts. Make sure to check part 5 to see. Let’s start! There are a lot of games that are to be announced so I won’t be writing those just yet. 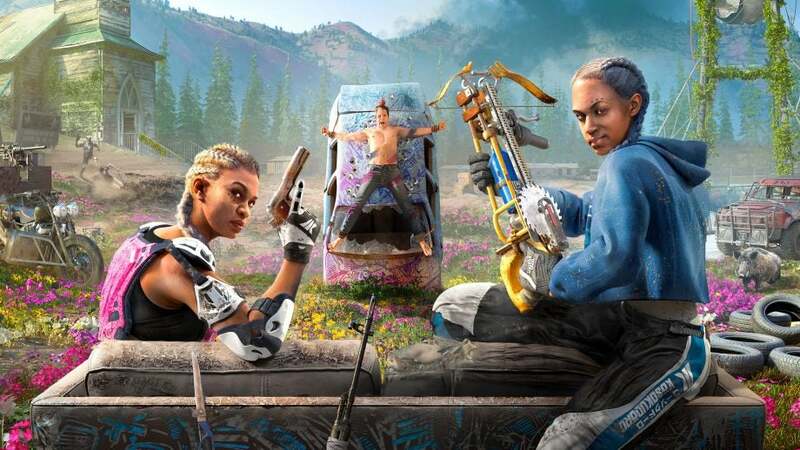 Not even a year after Far Cry 5, another Far Cry game is coming out on February 15, 2019. It will be available for Microsoft Windows, Xbox One, PlayStation 4. Available for both single-player and multiplayer. As you may already know, Far Cry is an action adventure first-person shooter game. You explore the map on foot or on vehicle, crafting things according to your level. Many of the elements will be similar to previous games, so it wouldn’t be that hard to learn how to play the game. There are new characters also some returning characters which you might recognize. Encountering new specialist who have their own special missions, abilities, and can help players repair their weapons. Which also allows me to mention the new weapons that you can get in the game. The game is set seventeen year after Far Cry 5, after the world was devastated. Survivors of “the Collapse” attempts to rebuild their community. This game will also reveal the fate of the Deputy and Joseph Seed. The new sequel of Ace Combat is going to come out on January 18, 2019 for the PlayStation 4 and Xbox One, while the Microsoft version will be released on February 1, 2019. It was announced long ago in 2015 to be released on 2017, but of course, it was delayed. There are a few special mission that you can do in virtual reality,exclusive for the PlayStation VR a year, so look out for that. There will also be a two player feature. The plot of the story is set in 2019, where there is a conflict between the Osean Federation and the Kingdom of Erusea. The player will fight in the Osean air force. After a few years of waiting, the new Mortal Combat will be released on April 23, 2019. It is going to be available for the Nintendo Switch, Microsoft Windows, Xbox One, and PlayStation 4. 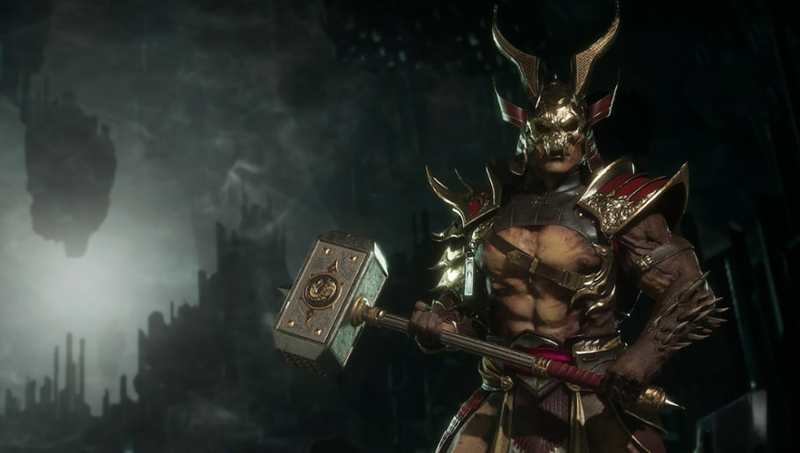 Pre-ordering the game will give you the access to get the character Shao Kahn. And on PlayStation 4 and Xbox One, access to the game’s beta phase staring in March 2019. Many things to look forward to. Another sequel of a game is going to be released on February 2019. It has been nine years. It will be available for Xbox One and Microsoft Windows. It can be for both single player and multiplayer. Ten years after Crackdown 2, a terrorist attacks from an unknown source power around the world. The agency decided to take action after the attack in the city of New Providence. Due to the failure of the first attempt to stop the organization of the attack, the main protagonist was called for help. The player will have to take down bosses and Kingpins, destroying their facilities, and destabilizing their infrastructures, using weapons and their own physical power. There is also “skills for kills”, like in the previous games, the player can get weapons for killing enemies, find pickups hidden in the city, and get orbs that they can use to upgrade their stats. Many things to look forward to this year, including a lot of the sequels that we have been waiting for years. Not much else to say so… yeah. Next blog post coming soon.